My friend Gari Jones posted this video at Facebook site 9/11 Fake Planes–Real Evidence and Truth and it deserves wider distribution. Once again, planes turn out to be surprisingly fragile in violent collisions, in this case a two-pound drone gets the better of a wing including its spar in a high-speed collision. Q: Where did the shattered 9/11 airplanes and their contents go? A: The absence of mass quantities of airliner debris in all four cases implies that no violent collisions occurred. Further confirmation comes in the form of dozens of videos showing the entry of an airplane image effortlessly disappearing into the WTC South Tower with no collision to demolish the airliner (image) upon contact. And without any significant deceleration! Therefore, the building offers no more resistance to the plane’s motion than thin air. Another impossibility. Maybe it’s Arab physics? It’s a good thing Sir Isaac Newton is not around to see how stupid we are. Or is the explanation that many or even most know the truth but are afraid to point out that the emperor has no clothes? Like most of our physical scientists and engineers. 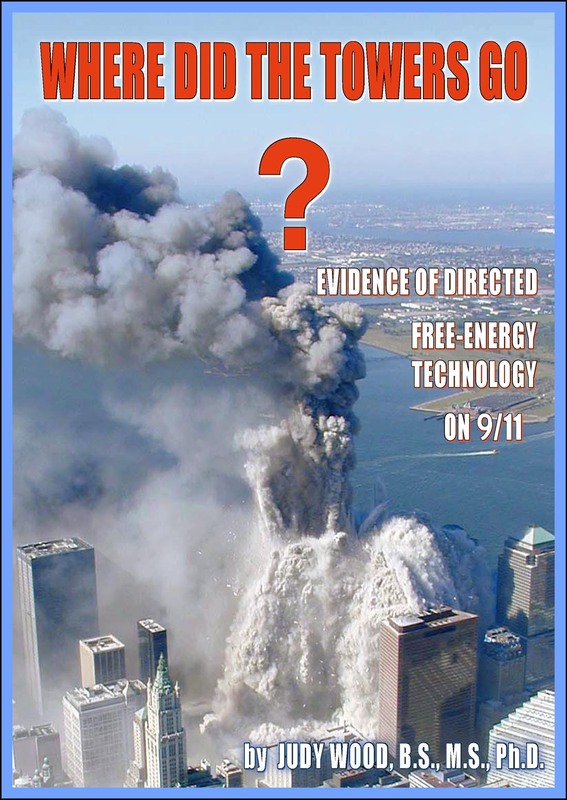 Now where is the proof to refute the South Tower 9/11 drone fable? I didn’t know there was a 9/11 drone fable out there!? Did I inadvertently start a new narrative about powerful, hijacked drones destroying the WTC? Yikes! Not my intent. Maybe I need a ‘hahaha’ emoji a’la Facebook for a reply.